Westminster and Adams County have partnered so city and county residents can recycle their pumpkins and leaves at this convenient location. Limbs are NOT accepted at this site. Leaves must be bagged (which will be returned to owner, if possible). 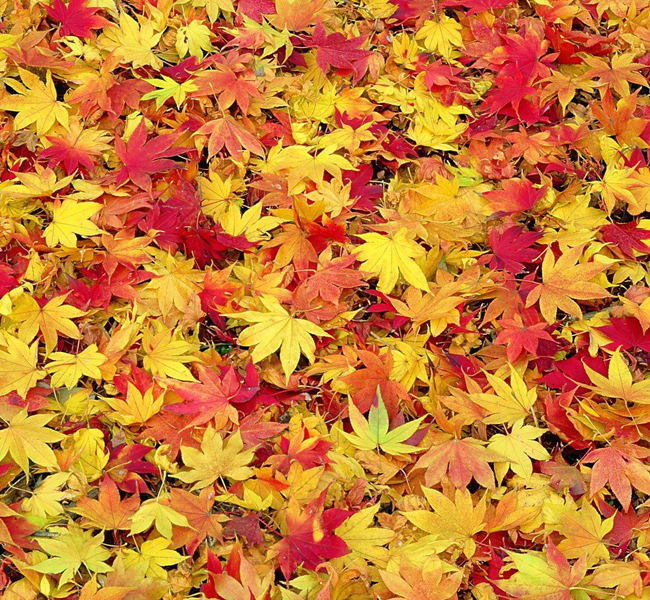 Please ensure that leaves are free of trash, pet waste, etc. The leaves are turned into compost to support a sustainable community.